When it comes to making an impact that matters in the world, it takes all of us. 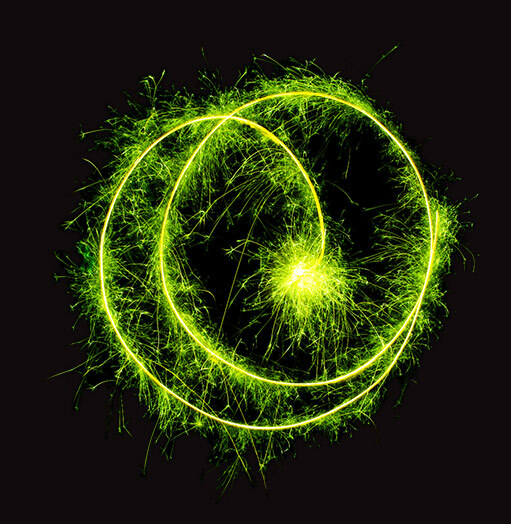 At Deloitte we have a clear purpose and reason for being here, empowering our people to make an impact that matters on clients, teams and their own development. As the largest global professional services and consulting networks, with over 280,000 professionals in more than 150 countries, we bring world-class capabilities and high-quality services to our clients. 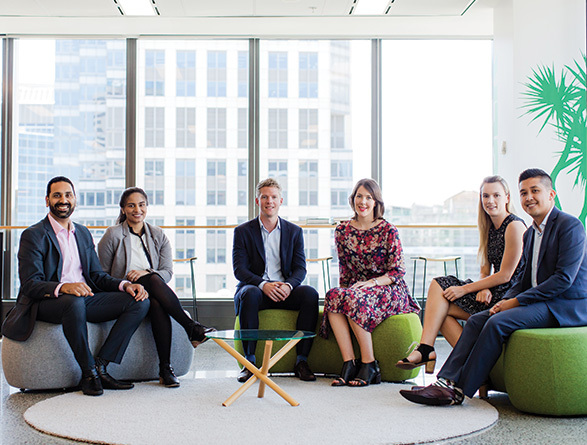 Deloitte is one of New Zealand’s largest organisations with more than 1400 staff. Our position comes with influence. Today our scale and profile gives us the opportunity to participate actively in discourse around issues of national and regional interest and importance. We come to work each day to make an impact that matters. 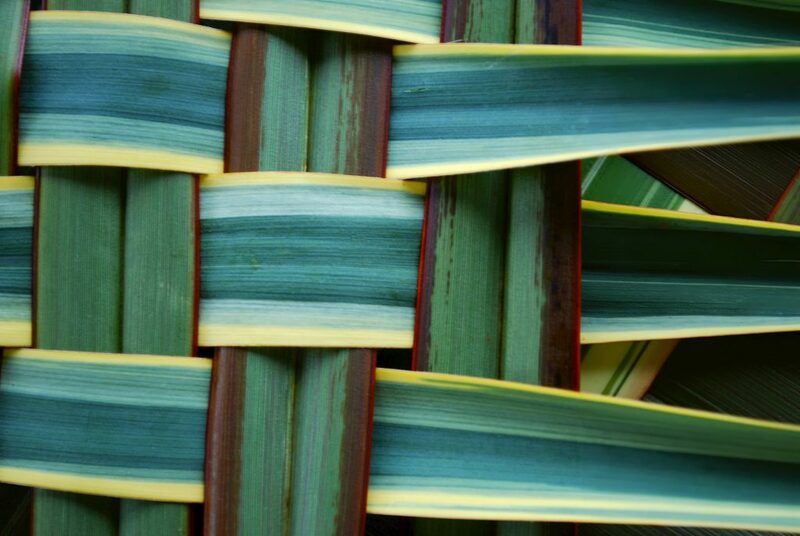 During this most recent period of Deloitte’s journey in New Zealand we have begun to take an active and firm-wide view on issues we believe are important to all Kiwis. We face important challenges around our increasingly diverse and ageing population, child poverty, high youth unemployment, housing affordability and increased infrastructure demands on our cities to name a few. Deloitte New Zealand is looking to work collaboratively with government, the business community and the social sector on these challenges. technology and digitisation across all aspects of life present incredible opportunity. tensions. This is why we have created WorldClass – an ambitious global initiative that empowers people to be part of this new world economy. We must do more. We will make an impact that matters. We will prepare 50 million futures for a world of opportunity. 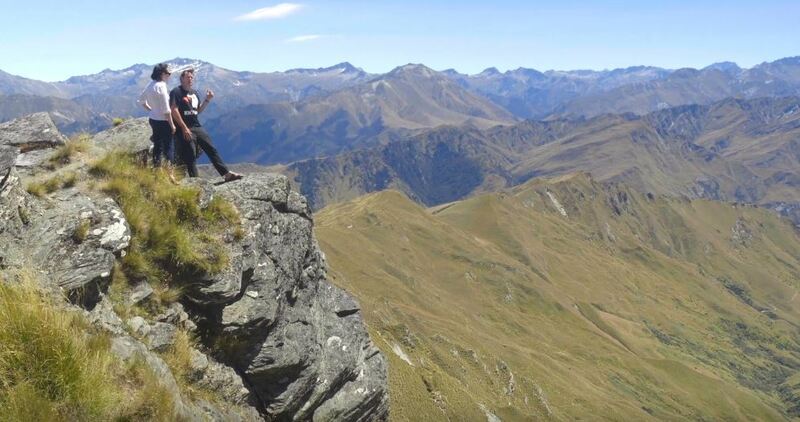 In New Zealand, WorldClass builds on the strengths of our existing social programmes. It also recognises the impact we make through providing market-leading client services and developing our talented people at every level. WorldClass is also about collaboration and partnership. We already work alongside educators, not-for-profit leaders and government organisations to grow education outcomes, skills development and work opportunities. We’re focused on continuing to cement and expand these key relationships. A career with Deloitte helps provide career pathways to work innovative organisations who are at the forefront of what they are doing. Treespace, based in Queenstown, is an environmental enterprise developed to enable large scale reforestation and ecological restoration. Their projects are led by nature to deliver the optimal environmental, social and economic outcome for each location. And their goal is to restore the natural balance. Deloitte Corporate Finance, Tax, Technology and Sustainability Consulting are proud to be providing their skills to help realise New Zealand’s largest ever commercially funded native reforestation project. 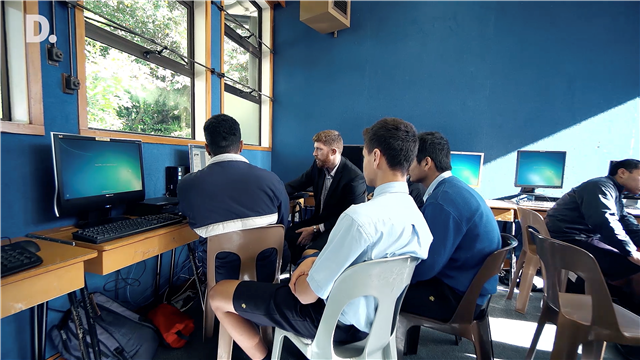 Deloitte Grow is a free programme for Year 11 and Year 12 high school students that challenges them to apply knowledge, skills and creativity towards different ways of growing money. Our signature programme provides young people with real world, hands-on learning. This future-focused programme focuses on developing entrepreneurial thinking and belief in self for a positive financial future. Deloitte Grow is one of the tangible ways we are helping to prepare New Zealanders for the 4th Industrial Revolution. Social impact is inextricably linked to sustainability – a sustainable future is one in which we have created lasting success that is inclusive for all, and reflects the symbiotic relationships we have with our environment. At Deloitte, our purpose statement guides us to ‘make an impact that matters’ – giving our people the mandate to align our economic and financial success with improving outcomes for our families, communities, and nations. We are focussed on helping our clients solve some of society’s most wicked problems – poverty, homelessness, supporting vulnerable families and enabling educational and economic achievement. For us, the best leaders understand that we cannot achieve long-term economic sustainability at the expense of social cohesion. At any stage of your career, fully understanding how your organisation creates social, environmental and economic value is vital to success. Legacy is important to me. I want to positively impact the people around me, my team, fellow partners, and clients so they all achieve their full potential. We are about impact – working at the intersection of the private, public and social sector, to bring about long term, system level change that tackles root causes. By embracing the power of emerging technology we can increase our competitiveness, resilience and security, while radically altering how efficiently we consume finite resources, reduce waste and solve social problems. Our clients want to work with people who reflect and understand them. Greater equality and diversity of thought creates the potential for better, more informed decision making in our societies. Leveraging our core skills, Deloitte people provided more than 18,000 hours to voluntary and pro bono projects for social enterprise and not-for profit clients in 2018 worth over two million dollars. The arrival of e-scooters and dockless bicycles has shown disruptive technology in action. Micromobility is in demand, but how can governments and providers make it work for the long term? A fascinating article by Deloitte Insights explores the options ahead.